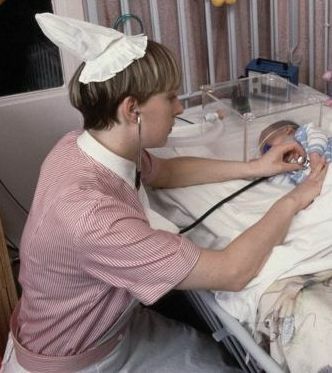 This page features the nurses working in the Great Ormond Street Hospital (GOSH). 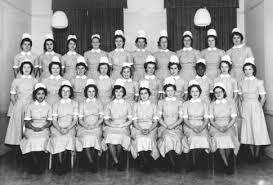 This hospital have or had his own style of nurse uniforms. 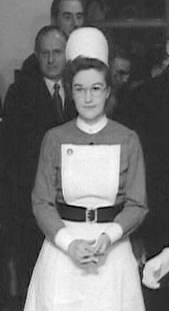 Nurse, Great Ormond St. Hospital, UK 1950s. Sister, Great Ormond St. Hospital, UK 1950s. 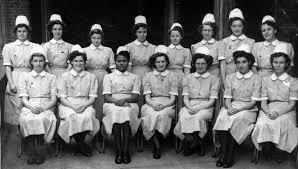 Nurses, Great Ormond St. Childrens' Hospital, UK 1950s. 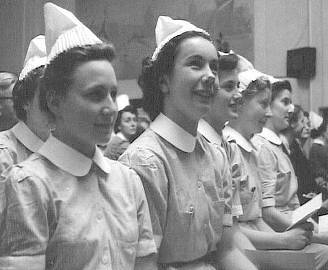 Nurse in uniform, Great Ormond St. Children's Hospital, UK 1952. 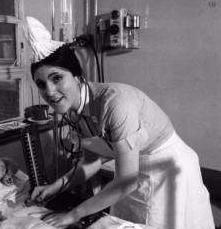 Nurse, Great Ormond St. Children's Hospital, UK 1970s. 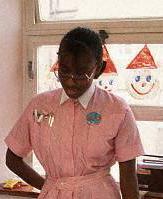 Nurse in uniform, Great Ormond St. Children's Hospital, UK 1970s. 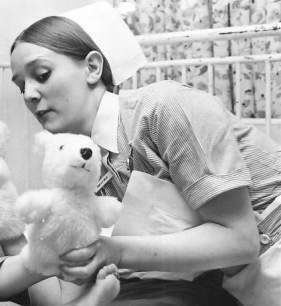 Staff Nurse, Great Ormond St. Childrens' Hospital, UK 1970s. Great Ormond St. Childrens' Hospital, UK 1973. 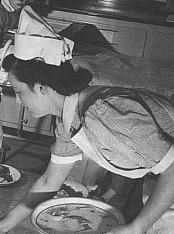 Another nurse in uniform, by Raff. Great Ormond St.Childrens' Hospital, 1977. 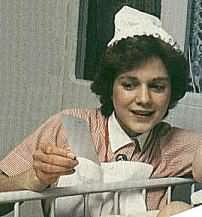 Great Ormond St Childrens Hospital, 1980s, UK. 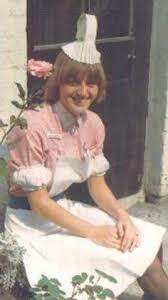 Nurse, Great Ormond St. Children's Hospital, UK late 80s. 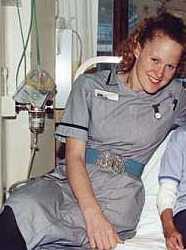 Nurse, Great Ormond Street Childrens' hospital, UK 1990s. 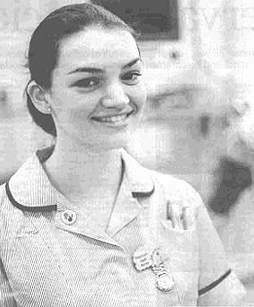 Nurse, Great Ormond Street Hospital, UK 2000. Hospital scene. Great Ormond Street Childrens' hospital, UK 2002. 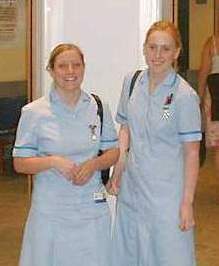 Nurses, Great ormond Street Childrens' Hospital, 2002. 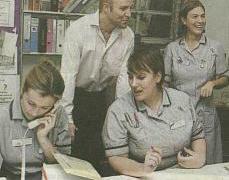 Great Ormond St. Childrens Hospital, 2002. 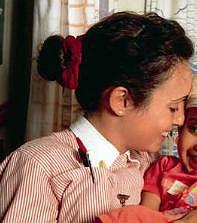 Nurse from Great Ormond Street Childrens' Hospital, 2003. Great Ormond St, 2005. From Sarah.